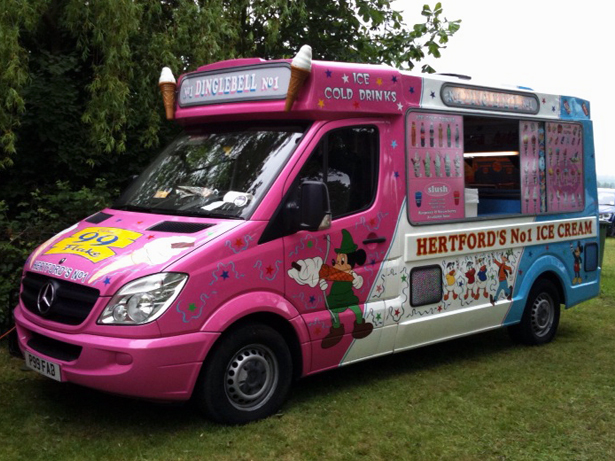 Contact fairs and fetes to discuss your requirements no matter how large or small. We can provide equipment throughout the Uk through a large network of suppliers and companies, all of our trading partners hold public liability insurance & health & hygiene certificates for all units provided upon joining fairs and fetes trading partners scheme. but we still ask for you the hirer to obtain proof of insurance etc from the company that you use before your event takes place, as fairs and fetes do not take any responsibility for non insured companies. Free up your valuable time by letting us find your event catering and entertainment needs while you concentrate on organising the other aspects of your event. We at fairs and fetes pride ourselves in providing suitable catering and entertainment equipment to your specific needs via our vast network of trading partners thoughout the uk. Use the links to your left to browse our website, View the range of equipment on offer, make an enquiry or just find out more about us. We also offer equipment for sale and wanted sections for the trade if you would like to sell your units or place a wanted ad if you are looking for a particular units/item. If you would like to advertise your company on this site please email us for details.